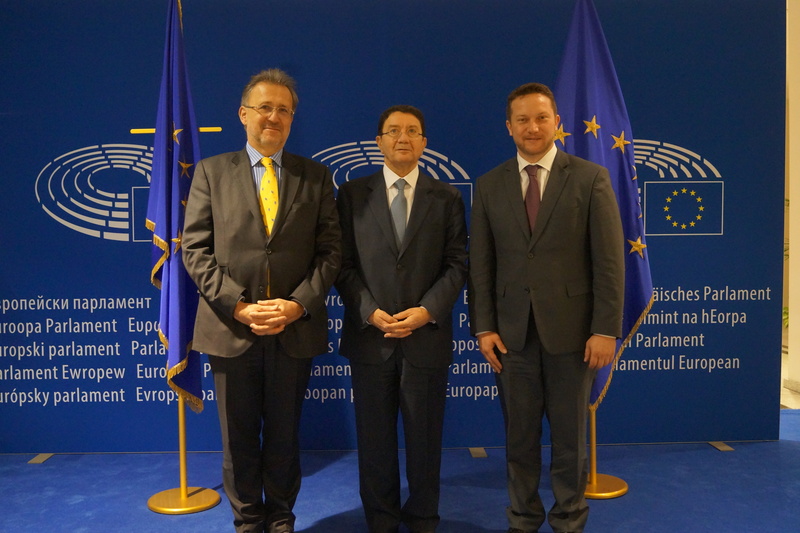 With the aim of enhancing the links between tourism, economic growth and inclusive development in Europe, UNWTO Secretary-General, Taleb Rifai, addressed the Committee on Transport and Tourism of the European Parliament. István Ujhelyi, Vice-Chair of the Transport and Tourism Committee and responsible for the Tourism Task Force, recalled that tourism is one of the key socio-economic policy areas in Europe in view of its capacity to create sustainable jobs, one of the main objectives of both the Members States and the EU institutions. “We need more concrete policy actions and projects where tourism is visible, as the industry of peace these days,” he added.